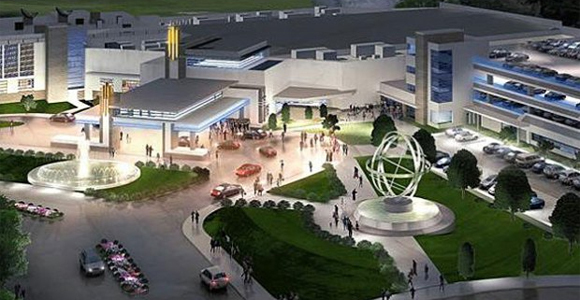 It has been four years since Massachusetts legalized Vegas-style gambling, Plainville is set to open the first slots parlor in the state in June. They are hoping that this will bring in thousands of jobs, as well as raise millions in revenue for the state. They are scheduled to open on June 24, where they will unveil a top tier building and location, as well as the 1,250 slot machines. Lance George, the Plainridge general manager, plans on keeping the parlor open 24 hours a day, all year long. This is great news for the state of Massachusetts, and is not the only plans for the future it has. There are another three full-scale resorts and casinos that are allowed to be built. The state was divided in three sections, where there will be one casino per section. MGM Resorts have dibs on a 14.5 acre plot, with a proposed $800 million. Wynn Resorts is the second lucky casino conglomerate to have permission to build. The third license is still open, with three large casino owners in the running to get it. All of this amazing news, not only for Massachusetts, but could open up the rest of the United States to legalized gambling.